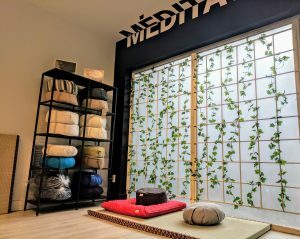 Categories: Accessories, Massage / Meditation. 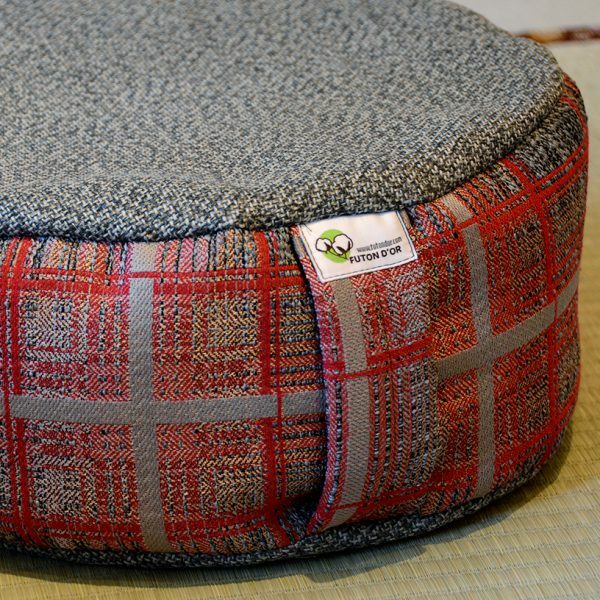 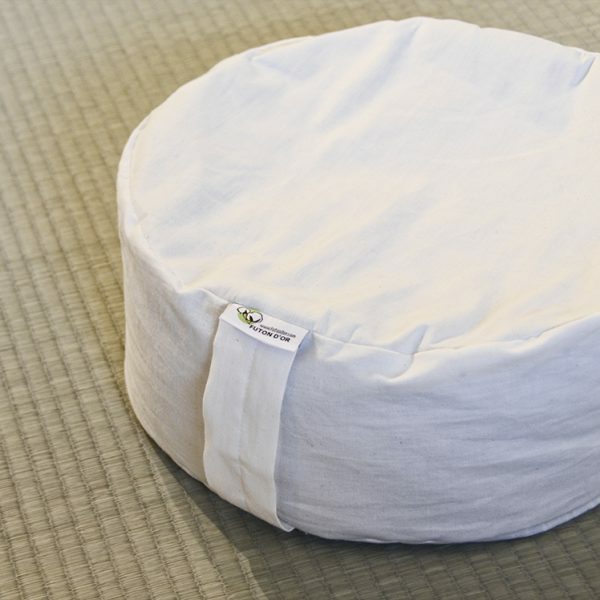 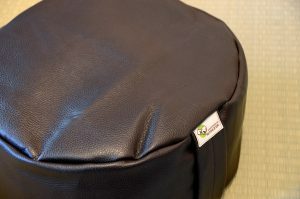 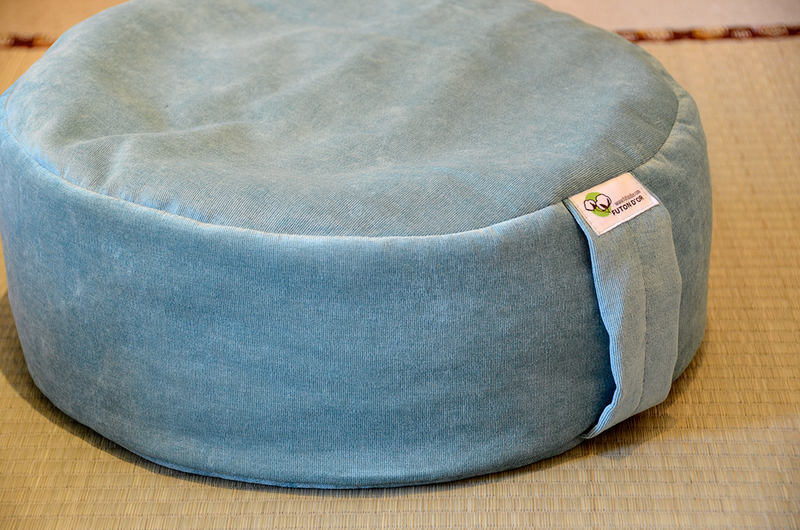 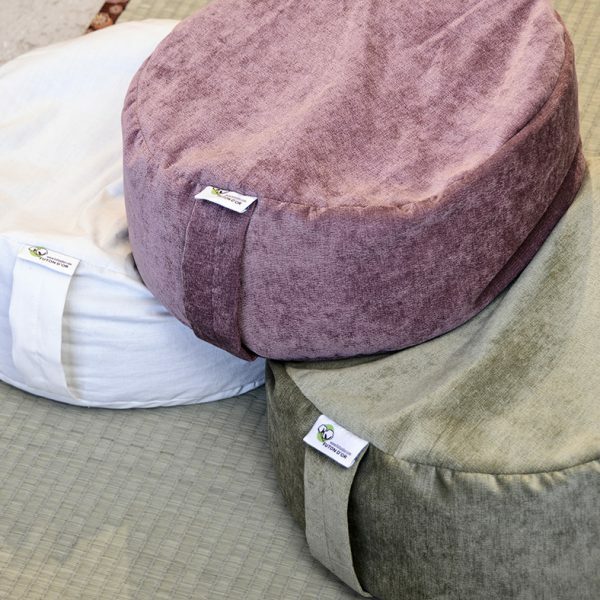 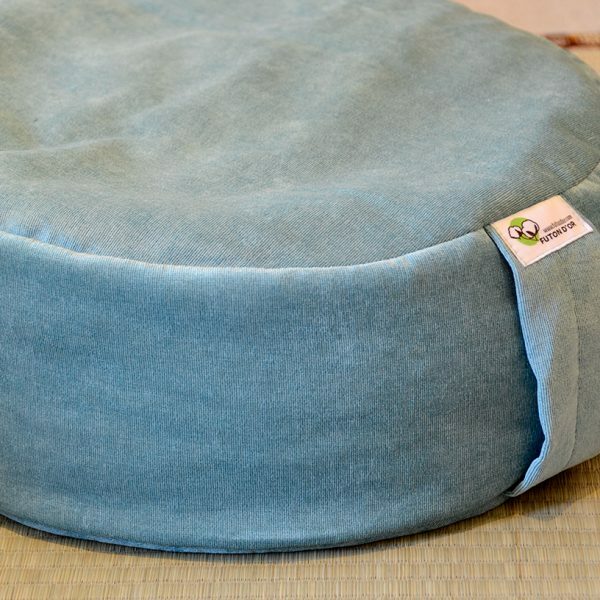 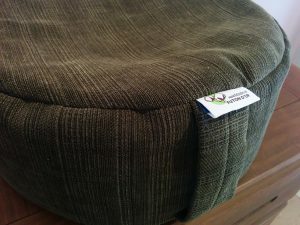 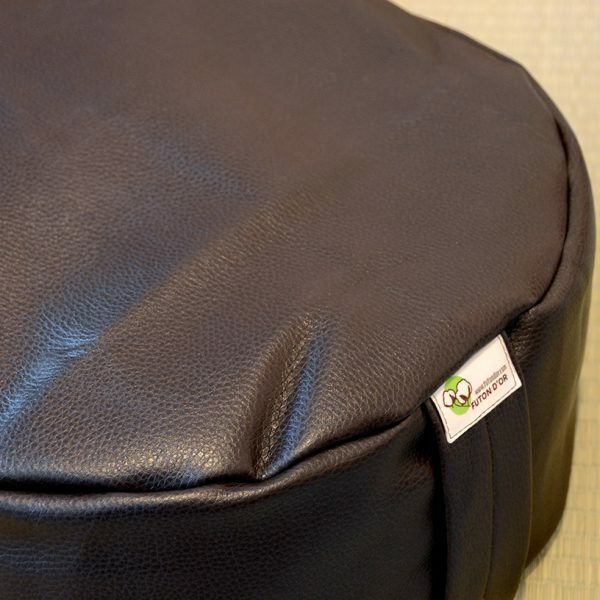 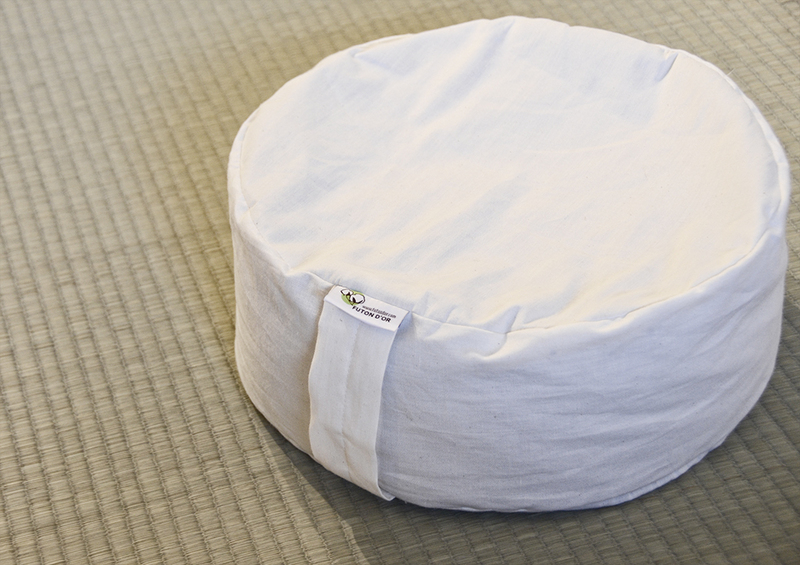 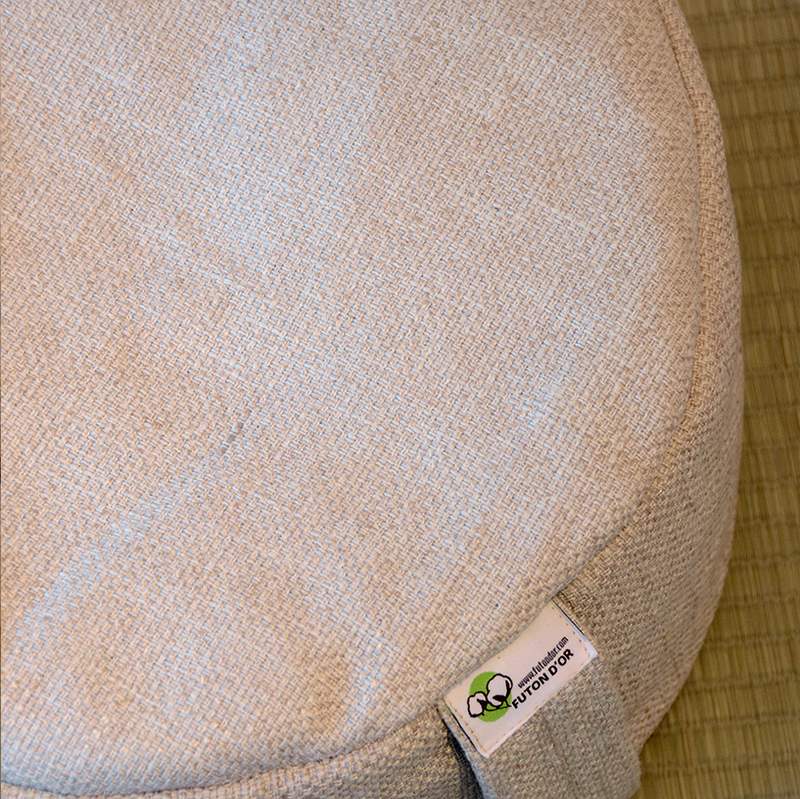 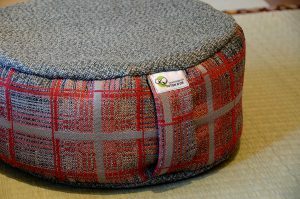 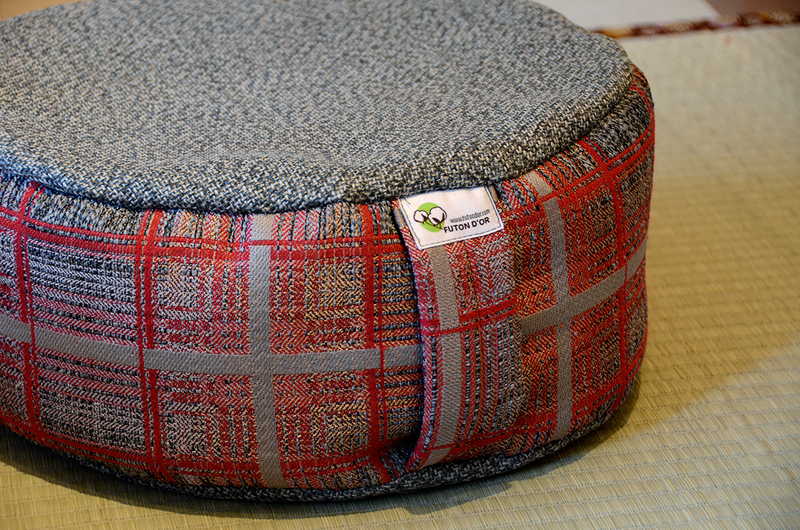 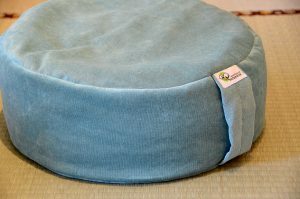 Buckwheat Zafu meditation cushion size : 15” diameter x 6” thickness. 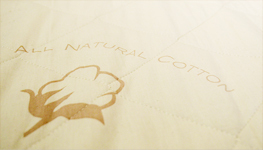 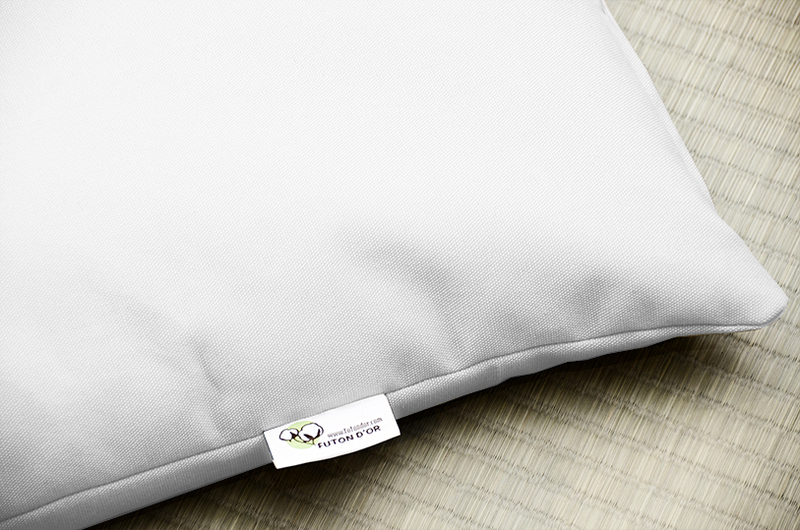 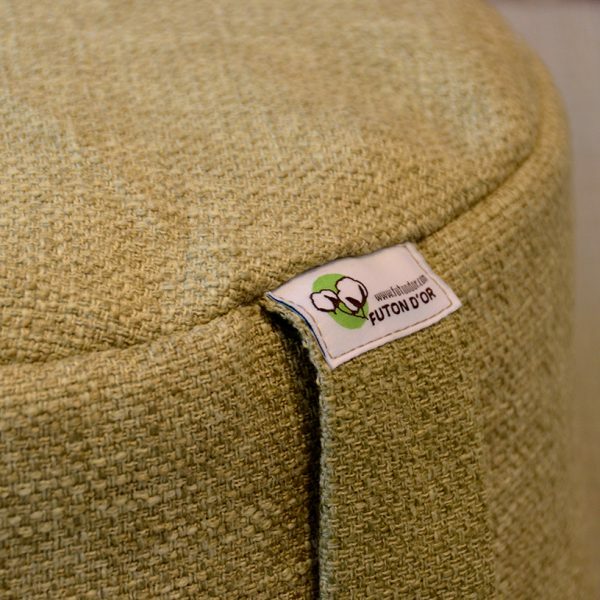 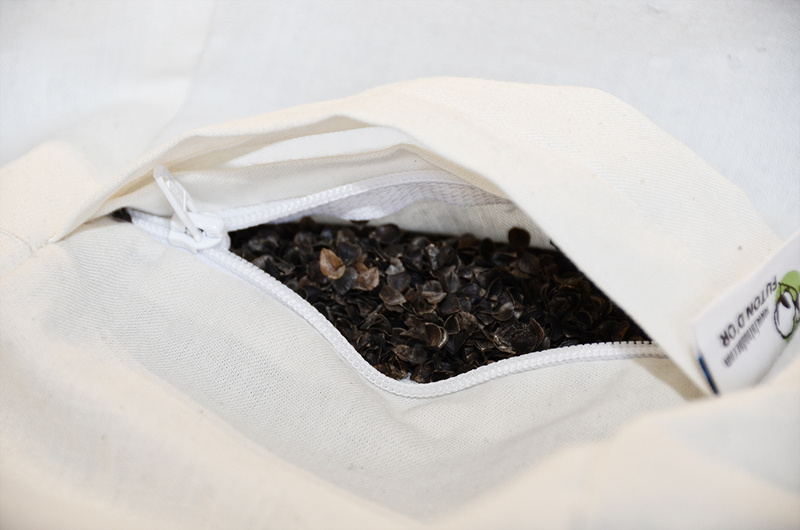 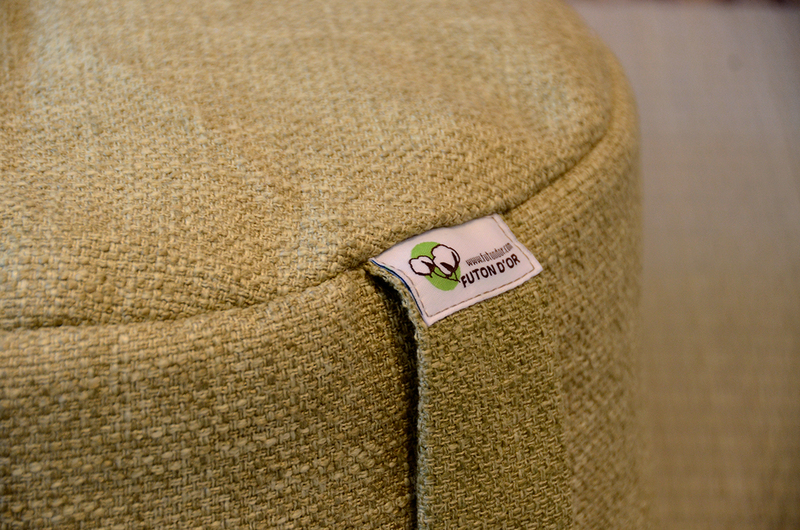 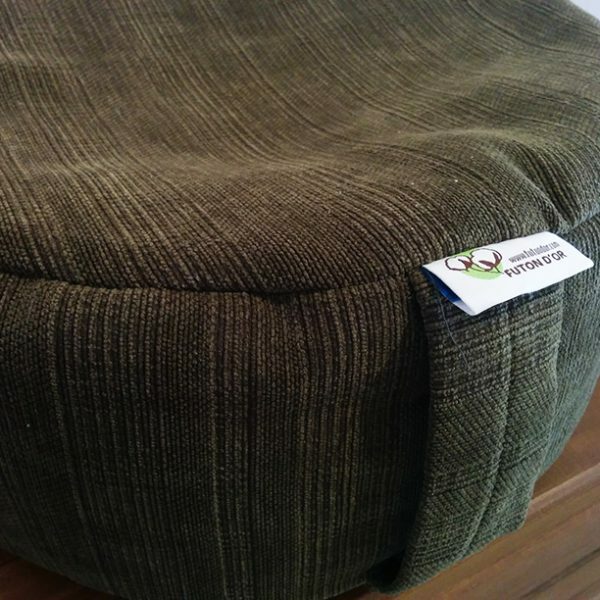 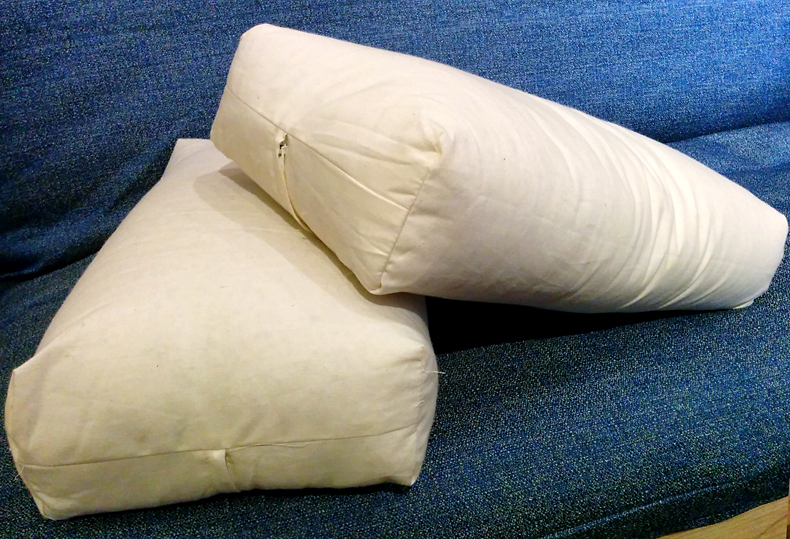 Tags: breathable, buckwheat, dust mites, hypoallergenic, locally-made, zafu meditation cushion. 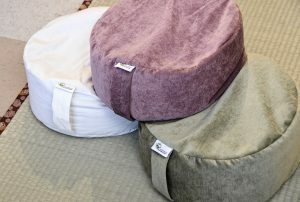 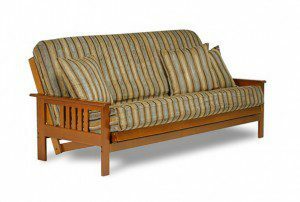 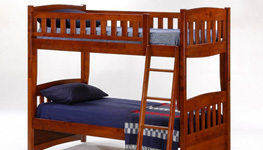 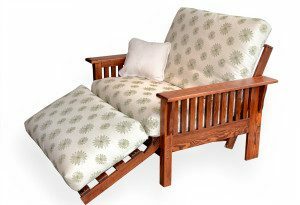 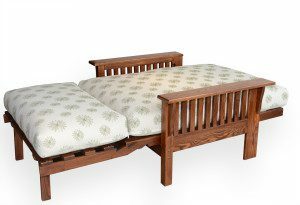 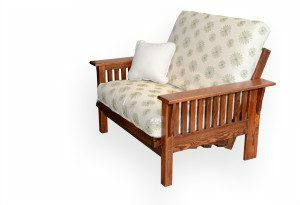 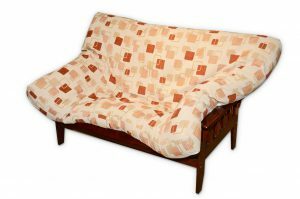 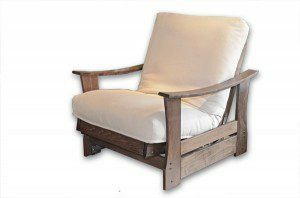 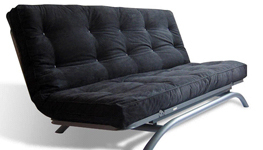 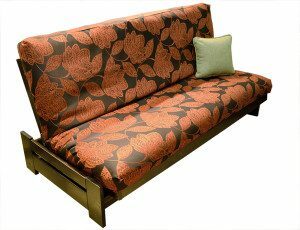 If you’d prefer something a little more original, these zafus are made from random materials we have on hand. 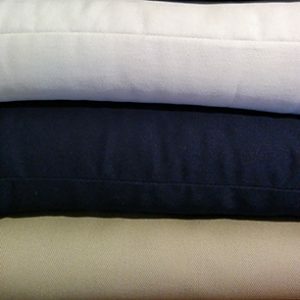 Unless you come in store, you let us choose for you! 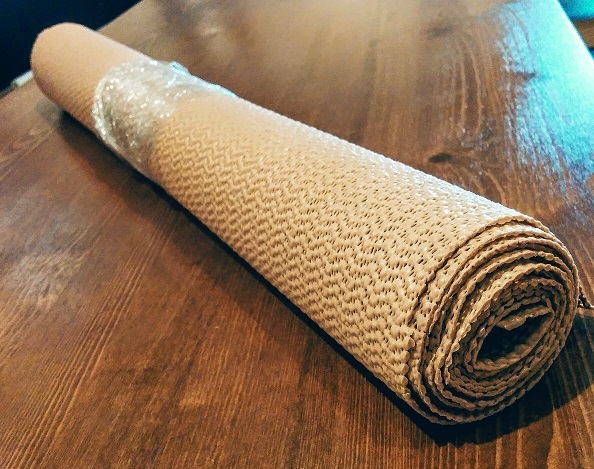 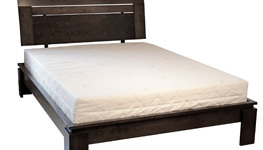 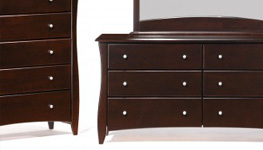 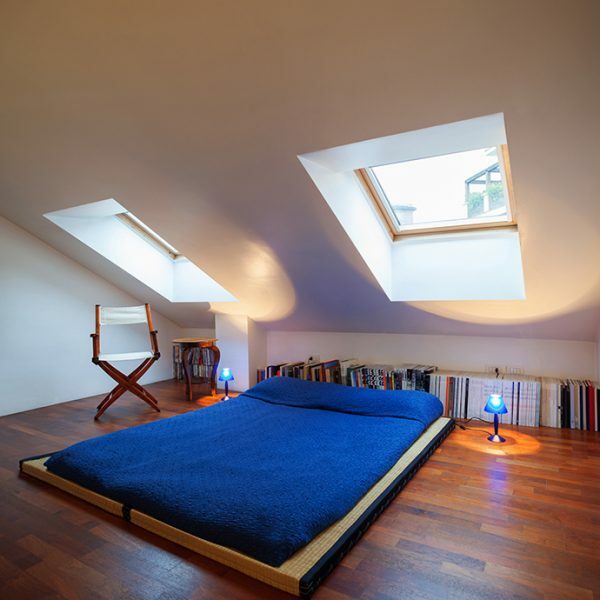 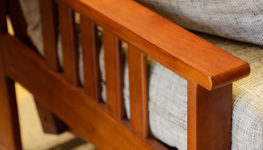 Not too much of a risk because we’ll only use nice textures and durable materials. 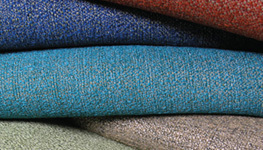 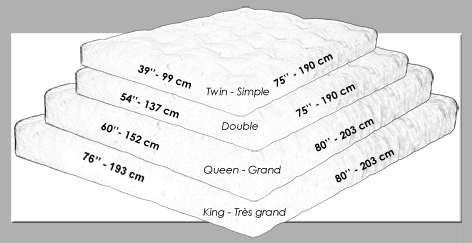 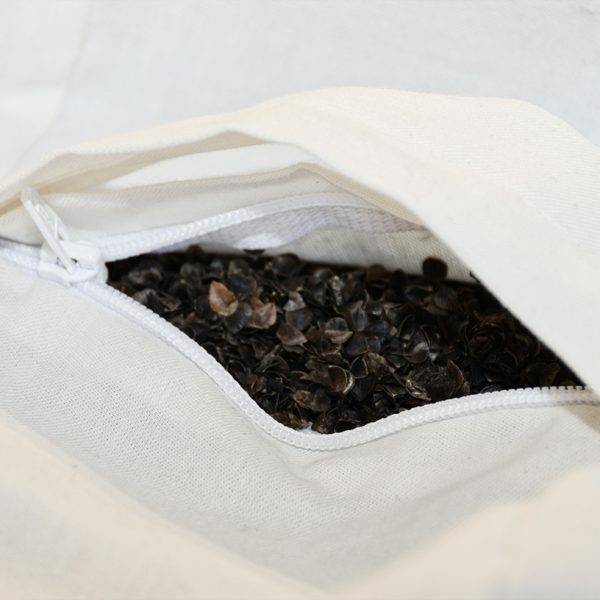 Composition of these materials will vary; mostly a mix of polyester, acrylic, rayon and cotton.